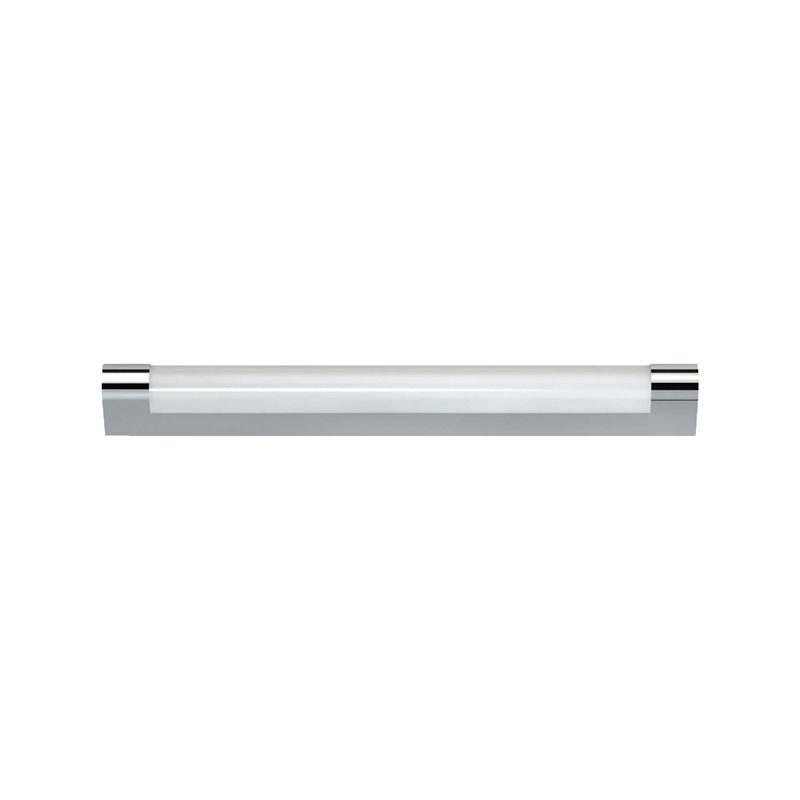 The Portofino Twisted LED Wall Light is ideal for lighting rooms throughout the house including hallways and conservatories. 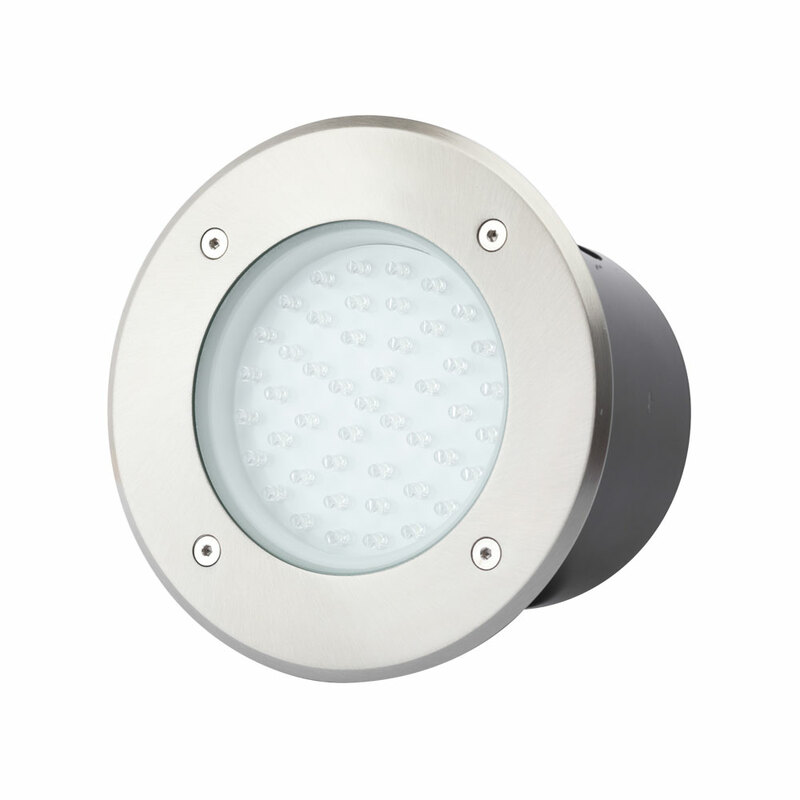 THE 276370206 PORTOFINO TWISTED LED WALL LIGHT IS LAMPLESS. THE LAMP CANNOT BE REMOVED AND ATTEMPTING TO DO SO WILL DAMAGE THE FITTING.